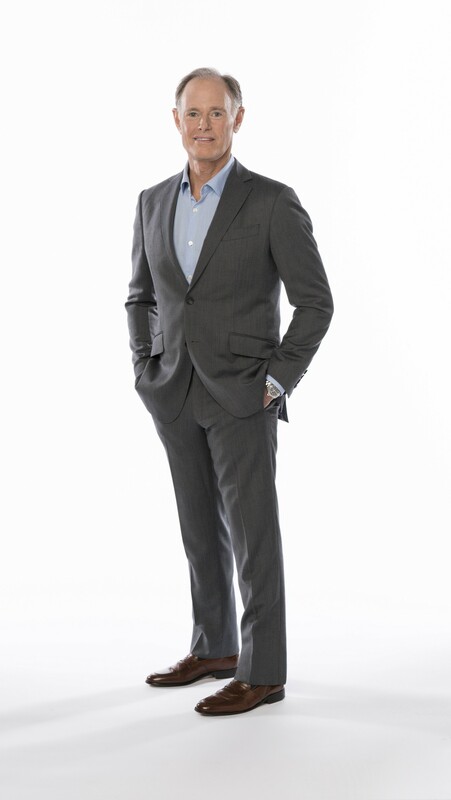 David Perlmutter, MD, is a Board-Certified Neurologist and four-time New York Times bestselling author. He serves on the Board of Directors and is a Fellow of the American College of Nutrition. Dr. Perlmutter is a frequent lecturer at symposia sponsored by institutions such as the World Bank and IMF, Yale University, Columbia University, Scripps Institute, New York University, and Harvard University, and serves as an Associate Professor at the University of Miami Miller School of Medicine. 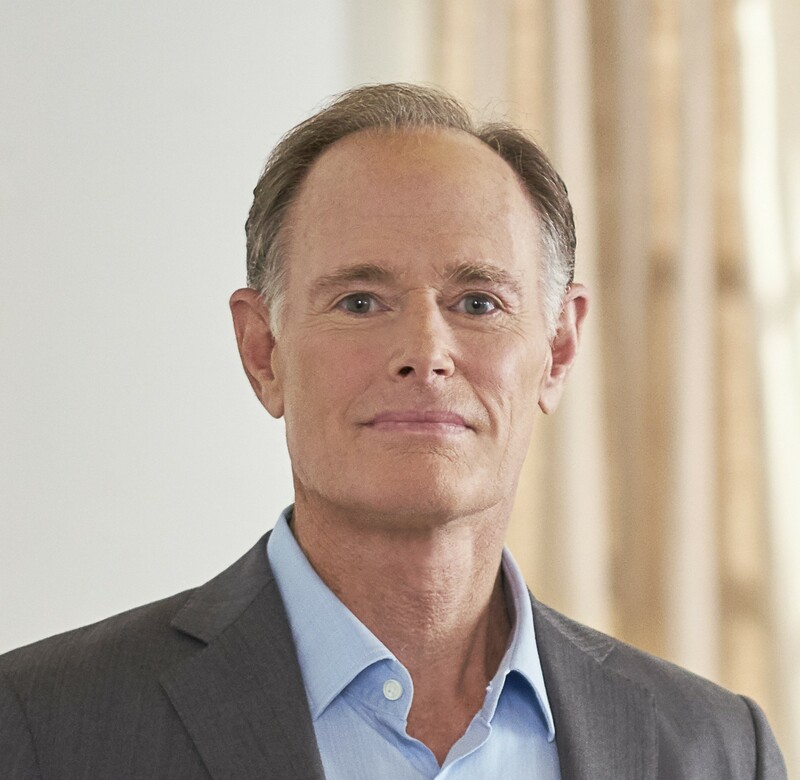 A fully revised, 5-year anniversary edition of Dr. Perlmutter’s #1 New York Times bestselling book, Grain Brain, will be published by Little, Brown on December 18, 2018. I began practicing neurology 32 years ago, and within the first few years it became very clear that practicing neurology in the way that I had been trained was not actually helping anybody to any significant degree. Back then, and even today, the field of neurology focuses almost exclusively on the treatment of symptoms while virtually ignoring the underlying causes of so many devastating conditions. What became apparent to me early in my career was the fact that there was already significant, top-notch research that clearly correlated various lifestyle choices, like diet, sleep, stress management, and exercise, with risk for, for example, Alzheimer’s disease, a disease for which there still is no meaningful treatment whatsoever. I derive great personal satisfaction by working to empower people with the knowledge base to make the appropriate choices to change the destiny of their brain health. There is no question that the most decisive personal challenge for me was experiencing Alzheimer’s disease first hand as it first compromised, and ultimately ended, my father’s life. In a sense, it was a cruel irony that I, an individual dedicated to Alzheimer’s research, would lose my own father to this disease. But ultimately, this experience strengthened my resolve and pushed me to expand the outreach of our messaging to a more global platform. First, it’s of paramount importance to focus not on the disease that a person has, but rather the person who has the disease. Pharmaceutical interests would have physicians believe that it is their mission to treat diabetes, heart disease, and hypertension, for example. And for this mentality they offer a simple response that is purveyed in the form of a prescription. This is certainly time and cost effective, but diverts the patient-doctor relationship away from a place of having deeper effectiveness. Second, recognize the broad strokes that tend to unify disease processes. Inflammation, mechanistically, is fundamentally involved in a wide array of seemingly disparate conditions like Alzheimer’s disease, Parkinson’s disease, coronary artery disease, diabetes, autoimmune conditions, and even cancer. Recognizing how these conditions are similar in terms of causality really opens the door to understanding how broad-reaching lifestyle changes can be if they focus on reducing inflammation. Third, the idea of of “Do as I say, not as I do” will clearly detract from a physician’s effectiveness. If helping patients make important changes in their lifestyle choices is central to your approach, then your recommendations will have far more traction if you indeed follow them yourself. Fifth, recognize that in general, if you’re open to it, you will learn far more in a given day at the office than will your patients if you listen with an open mind. In my case, I think there is no doubt that being transparent about my life in terms of my health, lifestyle choices like diet and exercise, and even personal challenges has been dramatically helpful in my messaging, and that is my ultimate goal. Again, it’s fundamentally important to set an example and demonstrate how to respond to and hopefully overcome challenges. Former President John F. Kennedy stated: “The time to fix the roof is when the sun is shining.” This quote has had profound relevance in my professional life as it emphasizes how important it is to take action before a problem manifests. In the Western world, by and large it seems that people believe that they can live their lives however they choose and that should a health issue arise, modern medicine will be there to help them regain their health. In relation to Kennedy’s quote, this ideology conjures the image of fixing the roof in a rainstorm. We need a global shift towards the recognition of the moral, emotional, and even financial advantages of focusing on prevention of illness. Our global family needs a healthy dose of reconnection. Virtually all of the world’s problems that are keeping us from experiencing widespread goodness stem from our disconnection at multiple levels. We have become disconnected from the life and health supportive messages of our DNA. Our lifestyle choices, including the foods we eat, have major effects, moment to moment, on the expression of our DNA and thus on our health. We have become disconnected from the parts of our brains that allow us to be empathetic and compassionate and to understand the long-term implications of our momentary decisions and actions. This detachment fosters a connection with areas of the brain that are more involved in immediate reward and narcissism. Despite the notion of “social networking” we are, globally, more disconnected from our families and communities than ever before. And, finally, we have somehow segregated ourselves as humans from the pageantry of life on our planet. I am hoping that this question is prescient as this is the ultimate goal that I share with our son, Austin, as we prepare the manuscript for an upcoming book dedicated specifically and lovingly to this goal of reconnection. by Dr. Rudolph E. Tanzi, Ph.D. , Deepak Chopra, M.D.